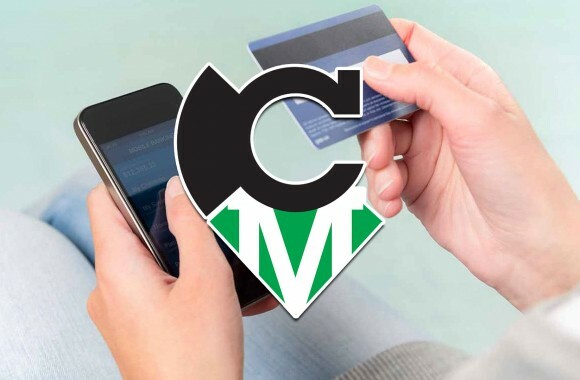 CardMax Payments – Payments Made Easy! Our Team Will Help You Get Up & Running! 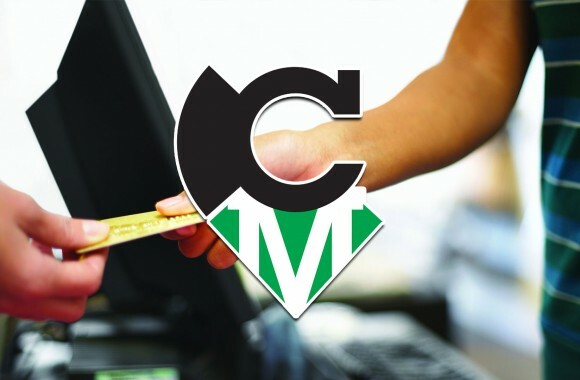 Our MISSION is to provide merchants with unsurpassed service and support, while also enhancing the customer purchasing experience. We are passionate about setting new industry benchmarks for speed, accuracy and convenience! Well there are lots of reasons, but mainly because we have the best in-house service and support in the industry. Our dedicated account managers and underwriters will ensure that you have the best, easiest experience possible throughout the entire on-boarding process. Support doesn’t stop there; we know that your time is valuable, so our team works hard to help you maximize payment processing for your business from start to finish. 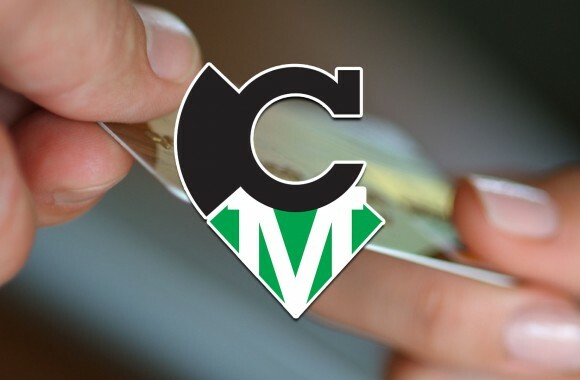 Allows us to provide our merchants with banking options to fit every need, and every business! We work with over 30 domestic and international banks in order to provide our merchants with the best rates and options for their needs. Our combination of internal and third-party banking options means that we have some of the highest approval rates in the industry!